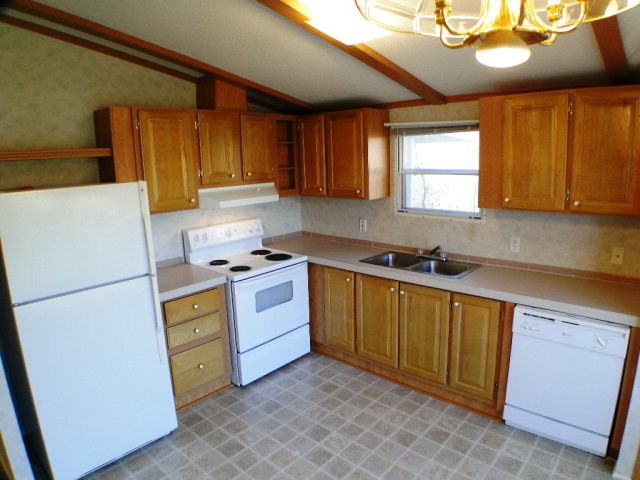 Like New 2 bedroom, 2 bath manufactured home on 0.43 acres in Otto NC. Seriously, CLEAN, NEAT, and hardly lived in. 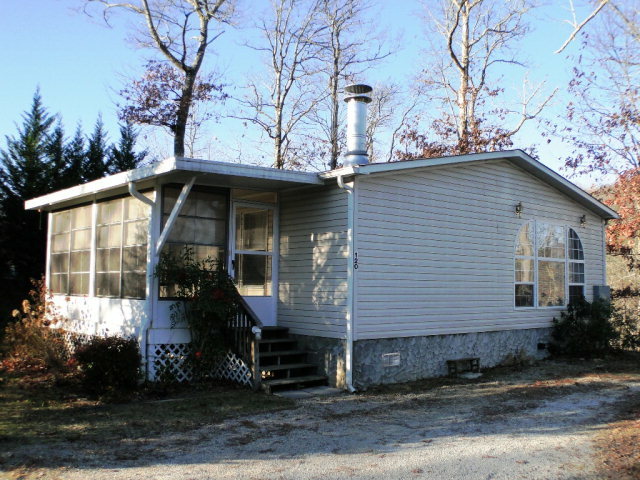 This home has nice views, decks and porches, large kitchen, rocked fireplace (gas logs or wood burning)... This is a 45+ community, community water $15 per month. 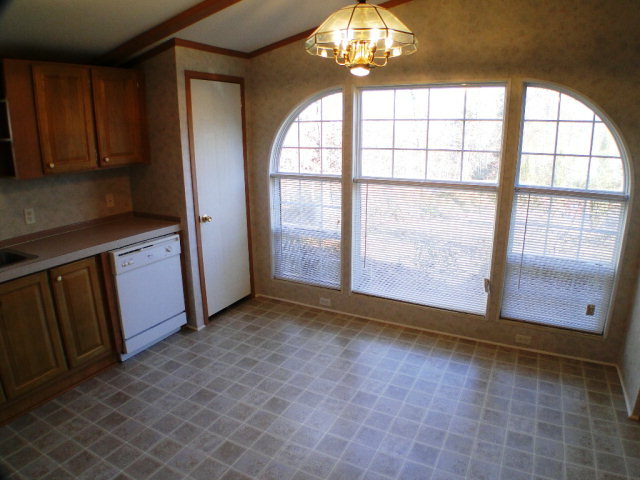 You'll love this place...underground power, vaulted ceilings... Awesome! 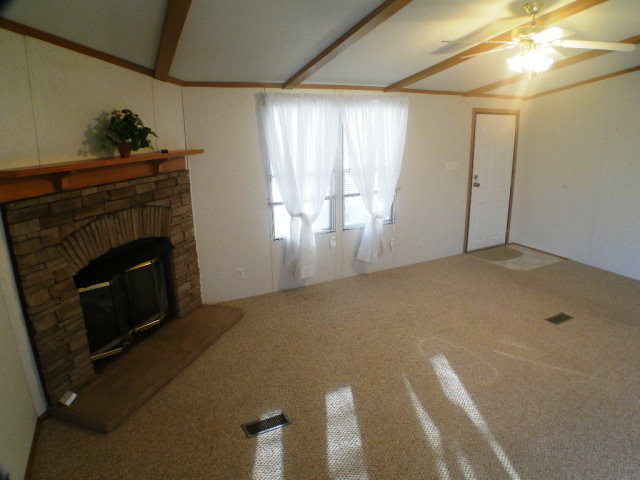 Owner Financing with 25% Down available to qualified buyers. For more photos, information and pricing on this listing click here! 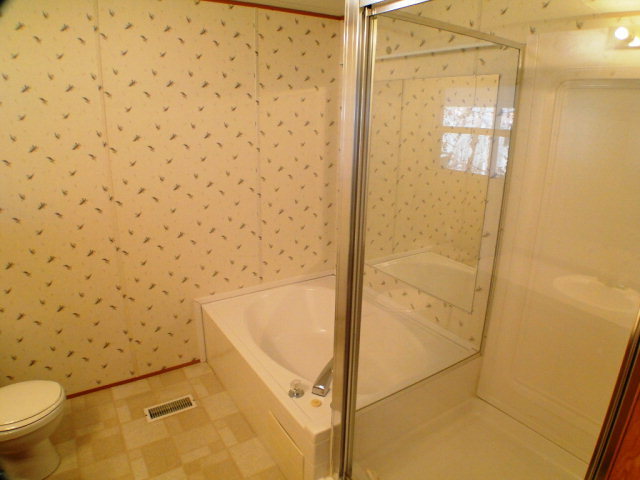 To see the video of this listing click here! SEE MORE PROPERTIES LIKE THIS IN FRANKLIN AND OTTO NC HERE! Would you like to know more about the Franklin NC area? Click here. "John is our favorite all time realtor! He has a Big Heart and a Big Smile. He listens to your needs and works to find that special new home in the Franklin mountains. We have been looking with John for a while and he keeps us up to date with new listings with our special needs in mind (handicap accessibility and walkable land among them).He is a joy to work with and he makes us smile! Thanks old bald one!" "My Dream Is To Help You Move Into Yours"